The hardest part about writing a business plan is getting started. 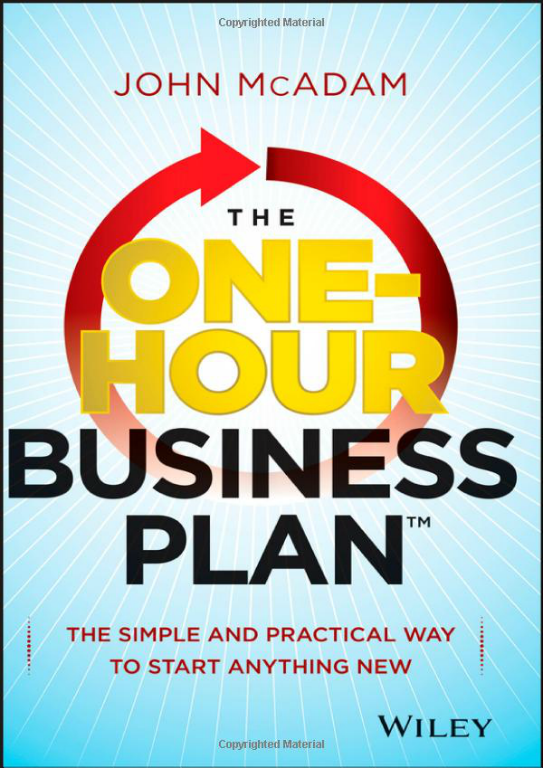 But now, with our summary of The One-Hour Business Plan, by John McAdam, you will be able to create a business plan foundation to take your innovation to market in just 60 minutes of writing time. McAdam has decades of experience as a serial entrepreneur, hired CEO, and instructor on strategic business planning at the Wharton Small Business Development Center. He spent seven years observing 1,000-plus business plans and field-testing to identify – and simplify -- the most critical ingredients in successful business plans for sustainable businesses. This summary steers you through the process of writing a business plan foundation quickly, while preserving your limited time and financial resources. Whether you're an experienced entrepreneur, a first-timer with a million-dollar idea for a start-up, an executive in an established firm that wants to try a new business idea, or a consultant seeking a better way to conduct a planning session with a client, you can learn and benefit from the "five essential business plan cornerstones" that serve as the foundation of any successful business.